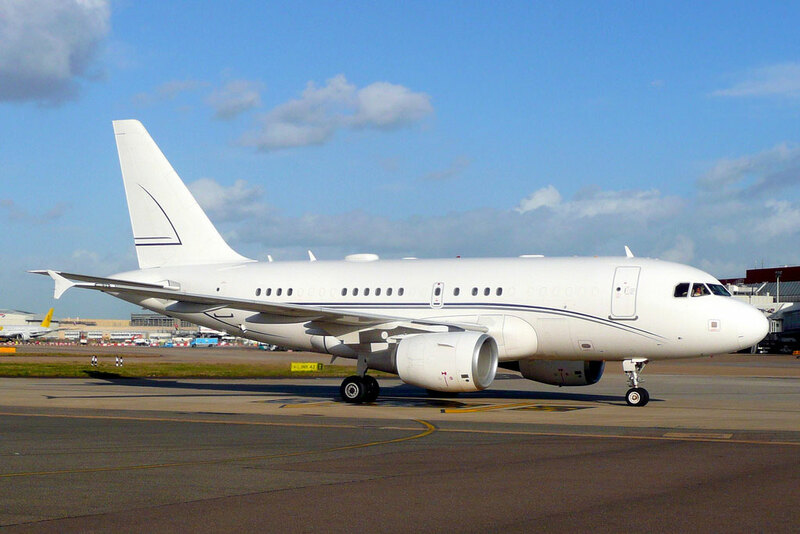 Airbus smallest Corporate Jet offering is the ACJ318 based on the commercial A318 commercial airliner, with a vastly reduced passenger count of 14-19. The aircraft has been designed to maximise space on board while still being able to travel with your closest team. 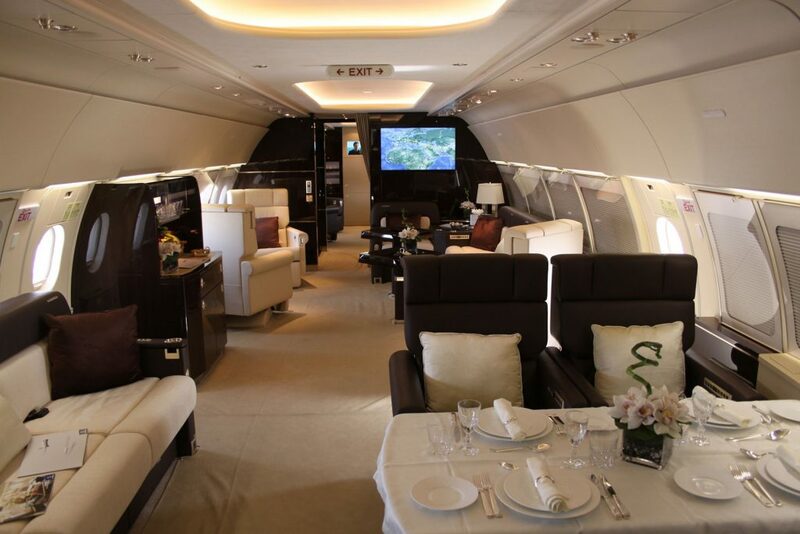 Most ACJ 318 feature a state room/bedroom and large areas for dining and relaxing. With transcontinental range the ACJ318 is a truly luxurious way to travel.